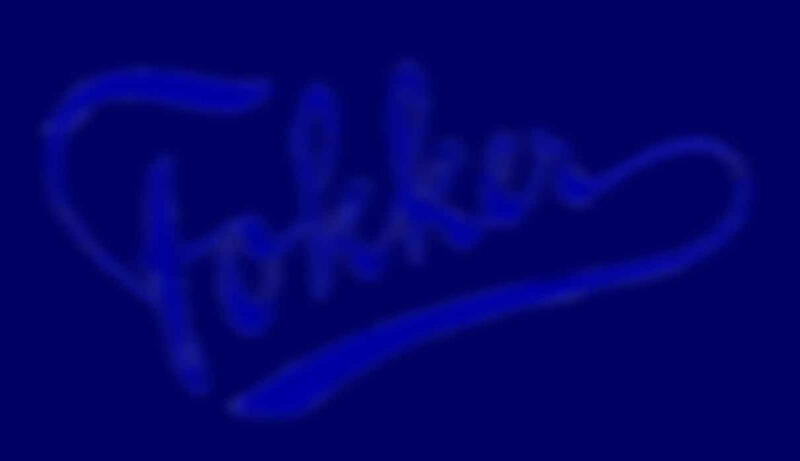 The D.3 was a development of the Fokker D.2 by using a stronger U.III two-row rotary engine and a stronger fusulage. 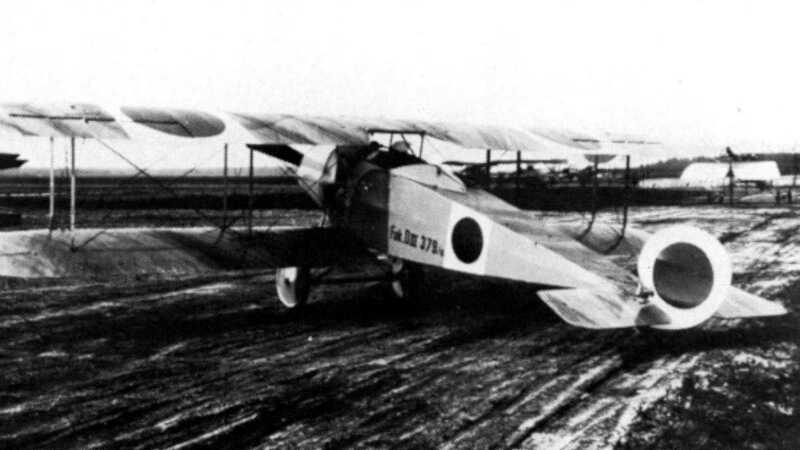 The Fokker D.3 was armed with two Spandau MG's. 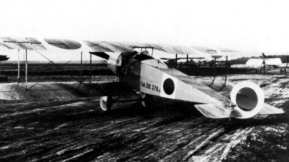 The D.3. was a better fighter then the D.2 and Fokker D.1 but was still not good enough. Not only the fighters from the allied were better, also other German aircrafts like the new Albatros and Halberstadt were performing better. 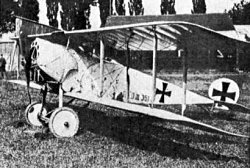 Although this fighter is not often used in battle, pilots like Boelcke, von Richthofen and Udet completed some succesfull missions in it. All together almost 300 D.2 and D.3 fighters are build.